Who is your fav ponies? i like derpy hooves because she is funny and her eyes are in different places and i like her. Doctor Whooves because I'm a Whovian. And his companions Derpy and then Roseluck to a lesser extent. My favorite pony is Pinkie Pie & Fluttershy. Pinkie Pie because I tend to be hyper like her and Fluttershy because I am very shy when meeting new people. Rarity still remains my favorite of the bunch, with Fluttershy and Luna tying for close second. 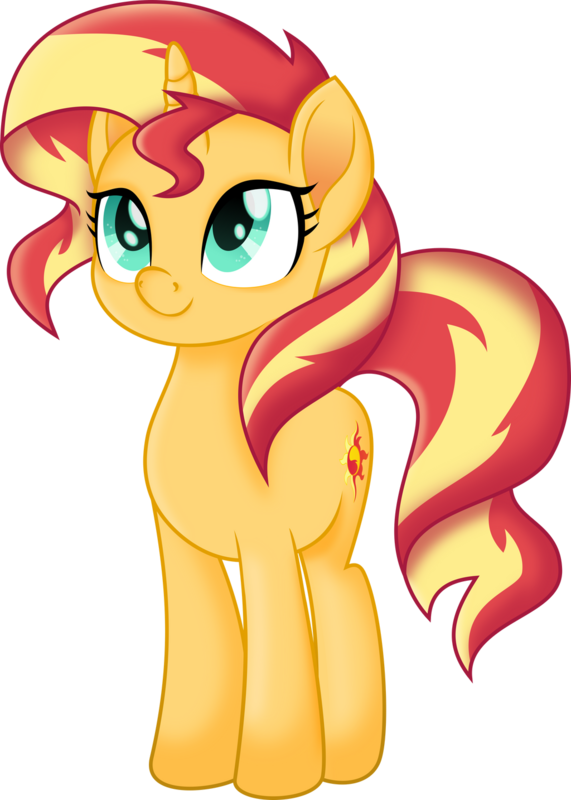 Overall, Sunset Shimmer. Of the Mane 6 either Rarity or Applejack. Pinkie Pie, Scootaloo, Celestia, Rainbow Dash, Derpy Hooves, Babs Seed, Cadence, Vinyl Scratch, Sunset Shimmer, Starlight Glimmer, Lemon Zest, Indigo Zap, Aria Blaze, Silver Spoon, Zipper Whill, Cheerilee, Aloe, Cloud Chaser, Colgate Minuette, Petunia Paleo, Spitfire, Juniper Montage, Ember, Crackle, Clover The Clever, Silver Shill, Flurry Heart, Shining Armor, Thorax, Mayor Mare, and Meadow Brook. And who is your second-favorite?